Quick Pic: The hills are alive… | eat. write. smile. – three things I love to do. Come with! …with sheep! 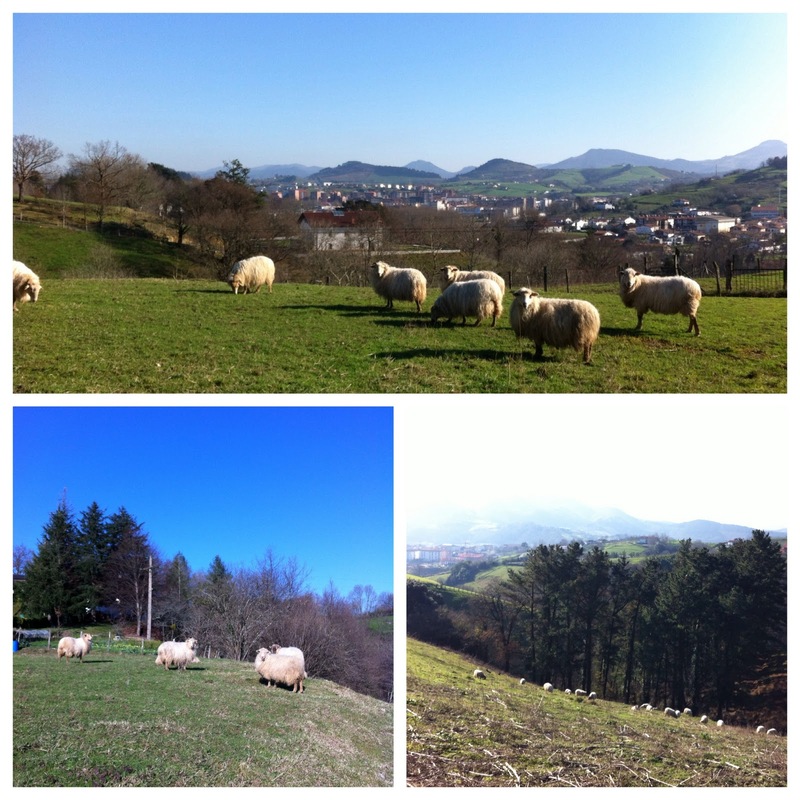 I went for a run yesterday, and I had to snap some quick shots of these sheep on the green hills of Gipuzkoa. 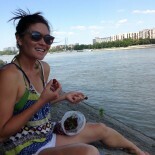 This entry was posted on January 11, 2012 by Ruthie in Uncategorized.